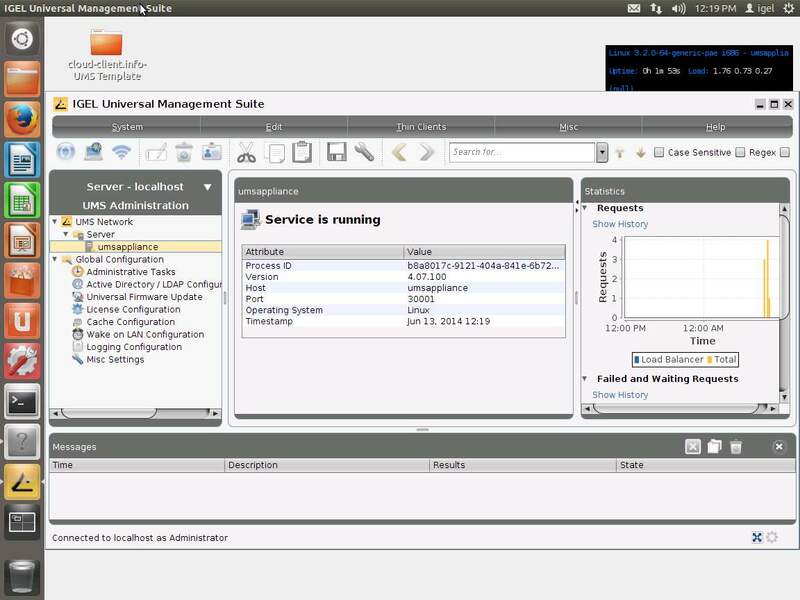 to give you a short impression of the cloud-client.info UMS Appliance i’ve uploaded a Video to youtube, have fun! 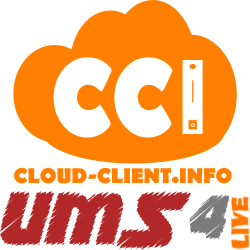 i just updated the UMS Live Server to 4.07.100 (our public UMS Demonstration platform), also the last version of the cloud-client.info UMS Template is now included. do you have an Android Device and you thing it’s secure? You’re mostly wrong! By using a Kernel weakness of nearly all current Android devices with a firmware build date before 06/2014 towel root allows to root a lot of these devices. Ok, by default this is not a big issue but what happens if “other” Apps are using this weakness and start to implement “bad” code into your device without your knowledge? Do you get a Update for you Samsung Galaxy S4 or maybe an other device? Mostly not because Android devices are “throw away” devices for the most vendors.. Every year a new device, update “who” cares? Security is not important as long the margin is okay, that’s the truth about nearly all Android device Vendors. ..and in the rare case that your Vendor provide a firmware update but you have to wait that all Mobile Providers in your region have to agree to a Firmware Update incl. for WiFi only devices like tablets: Good Night! (Hello Samsung! ..again.) Why should a mobile provider have an interest to provide you a “secure” device if you could buy a new one. Just check it out, install the towel root apk file from the project site here: Towel Root Project Site and execute it, now click on “let it rain” and see what happens. What do you think? Will you note it if you run an other app the first time or do you thing the app could be corrupt? Don’t misunterstood me, but this is a security hole that should not happen and Vendors should be “forced” to provide a fix for issues like this by law and for a minimum of two years after the last device of a series was sold. It also means for me that Android has no place in any business environment until vendors do not change there general update politics. I do like Android but i do not like what all the “cool” Vendors have done with it… Cheap stuff which is already outdated in the second where you buy it. If Apple, RIM or Microsoft will act with there Mobile OS in the same way everyone will be upset but for Android it’s okay? No, it’s not! today i discussed this with a few guys and why not write this into an article. A few reasons why a Nokia Lumia / Windows Phone is the best enterprise phone in my opinion. 1) Updates, Microsoft don’t deal with Software Updates like other Vendors (Samsung with Android as example!). Mobile Providers have to agree, different updates by region? Forget it! If the update is available you will get it and this really is a benefit and the main reason why i kicked out all Android based devices. 2) Worldwide (yes.. worldwide!) offline navigation is included. You are traveling a lot.. Don’t get a Map for the UAE, Brazil or whatever for your Navigation Software or the Vendor want to charge you (again). Not an issue with a Windows Phone 8.x, it already comes with a good offline navigation software called Here Maps or HereMaps+ (Windows Phone 8.1) for free incl. “offline” maps for 97 countries. 3) Dual Sim support, all new Nokia Mobiles are coming with a dual sim option by design and for only a few $.. Want to cut roaming cost? Here you go. Like 1) i call it the “Beat Mobile Provider” initiative and like 2) it’s very useful if you travel a lot. 4) Want to use mail? 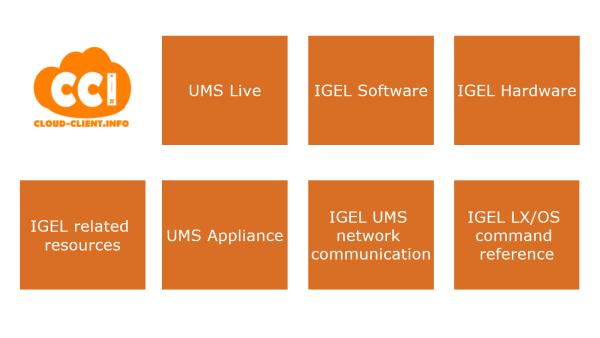 How much exchange connections can your current mail client handle? Want to use googlemail or whatever, just compare it to other mail clients and you will see the difference. 6) The new Universal Apps (Windows 8.1 / Windows Phone 8.1), means if you buy a Universal App you can use it with Windows 8.1 Laptops/Tablets/VM’s or Desktops and also with Windows Phone 8.1. 7) Change the region on the fly.. You want to change the region from the US to Mexico or from Germany to Switzerland? It’s just a setting (like for Windows) and not more, no region lock or useless crap like coming from other Vendors. If you move – Your device can also move and this is how it should be. Want to use cortana which is only available in the US? Change the region and install it.. These are only a few reasons and i don’t get paid for this 😉 …but iam really disappointed how Android or other solutions are used and offered as the biggest “thing” ever but big Vendors are not even able to provide similar updates at the same time for the same device worldwide; what a joke. I really like the alternative and what Microsoft is doing with Nokia at he moment and by this way, i don’t care that Android/IOS has more Games available in the Store. you want a detailed overview about your Windows Phone Storage? ..or a way to move the maps for your offline Navigation App from internal Storage to SD-Card? Delete the Temp Files? In the Windows Store is a very useful tool for your Windows Phone but it’s hidden and can not be found thru the Windows Store at your Phone. Just open the the following link to install the App on your Windows Phone. This tool is developed and provided by Microsoft Mobile and it’s not a “in App” sale, Ads or similar “worse” App. It’s only a “Beta” Version at the moment but until now i did not discover any issues with this app.